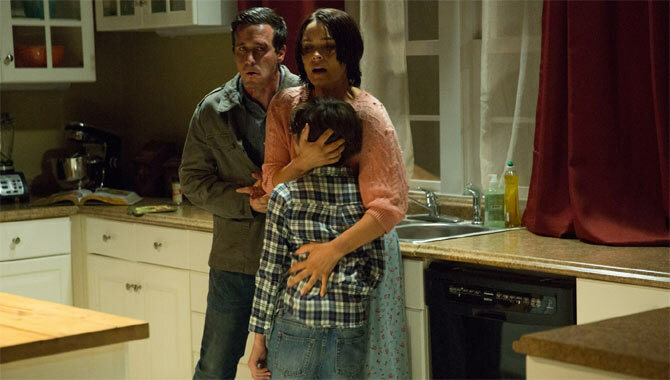 What was it about Sinister that needed to be explored? 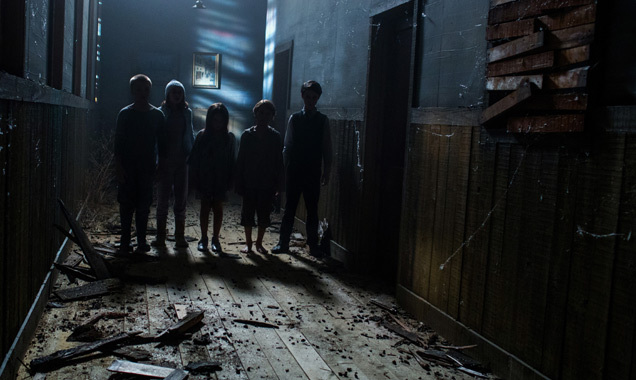 When the horror thriller Sinister proved to be a hit, producer Jason Blum (who is also behind the Insidious films) obviously thought a sequel was needed. 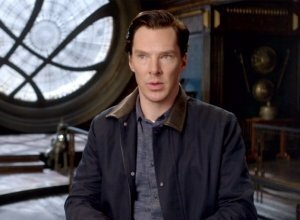 "I really think the key to making a good sequel is to get the people who were involved in the original," he says, explaining his decision to go back to original screenwriters Scott Derrickson and C. Robert Cargill. 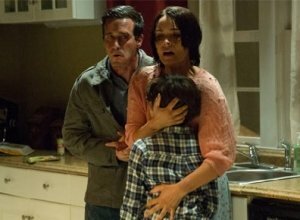 "If there's any theme of Sinister, to me it's taking a common crisis and escalating the crisis by putting it in a supernatural circumstance." 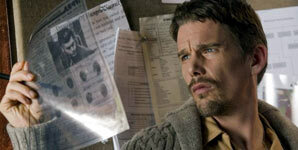 Cargill adds that "everyone has a very different idea of what a Sinister movie is," says Cargill. 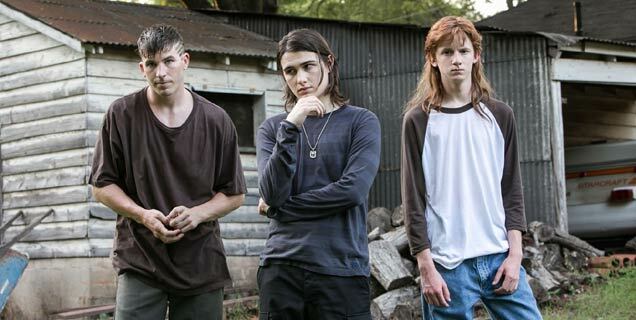 "Is it the kill films? Is it Bughuul? Is it the kids?" As he and Derrickson pondered this, the one thing they agreed on was the need to bring back the hapless deputy played by James Ransone. 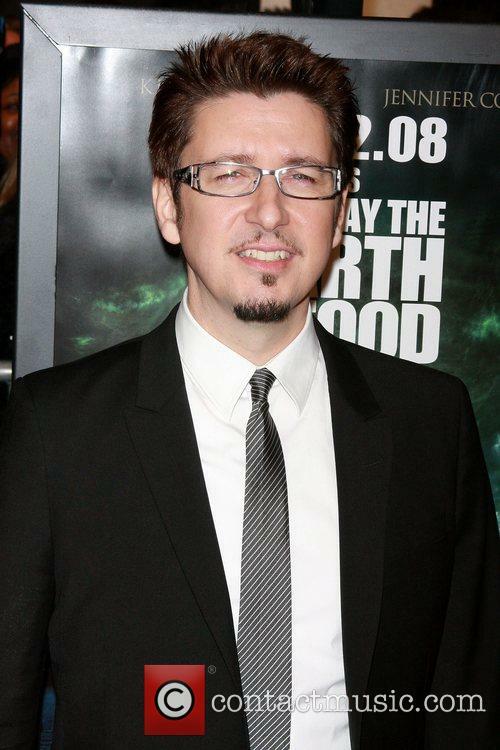 Scott Derrickson To Direct "Dr. 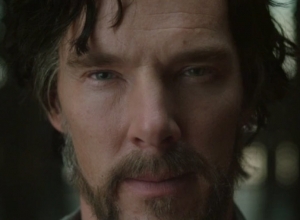 Strange" - Are We In For A Darker Marvel Flick? Does this mean that Marvel is taking its cinematic universe in a new direction? With so much news surrounding Ant-Man recently, Marvel is moving on full steam ahead with its next phase of films, including pre-production for Dr. Strange. The studio has just found a director for the project in Sinister helmer Scott Derrickson. 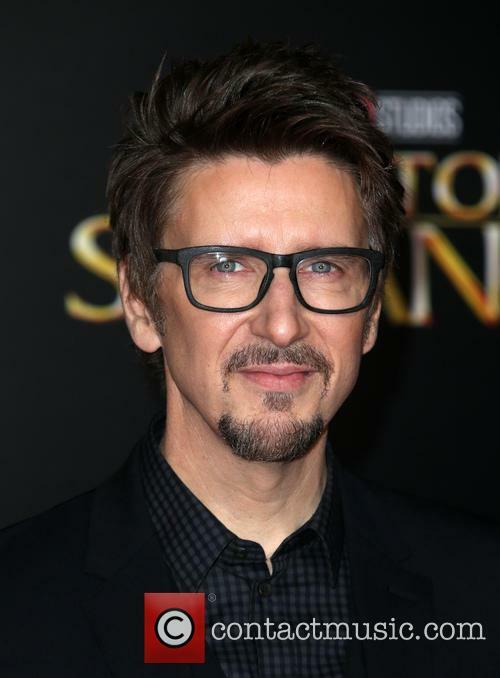 At least those are the rumors, although according to Variety, talks between Derrickson and the studio are still in the early stages. What does the future hold for the Marvel cinematic universe? Derrickson, whose work falls largely within the paranormal/horror genre would be a bold choice style-wise. Marvel’s cinematic universe so far has been defined by a lighter and more humorous tone than competitors like the Dark Knight franchise or 2013’s Man of Steel. 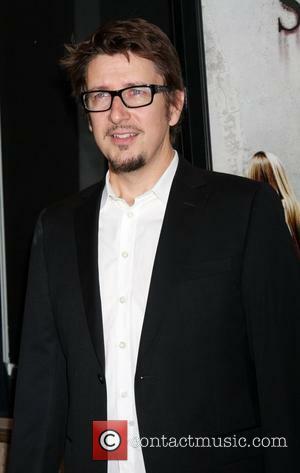 If Derrickson is hired, however, he is likely to infuse the Dr. 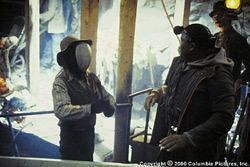 Strange movie with his own, much darker style. The departure might work for the character, whose image in the comic book universe has always been associated with mysticism and mythology. 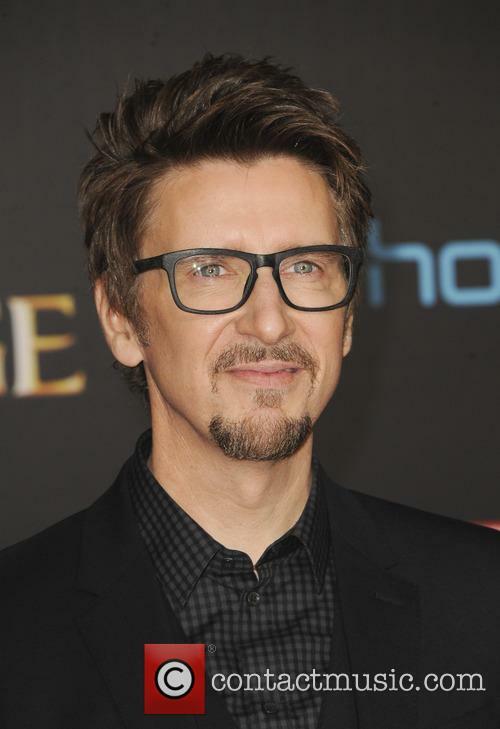 Continue reading: Scott Derrickson To Direct "Dr. 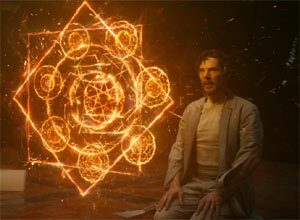 Strange" - Are We In For A Darker Marvel Flick? The 37 year-old filmmaker took to Twitter to announce the exciting news. 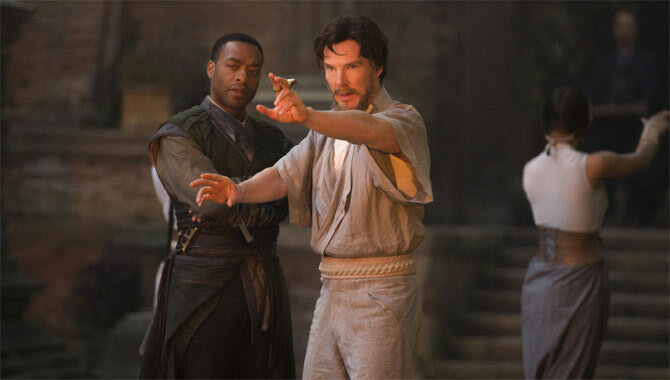 Marvel may be having a hard time finding a new director for 'Ant-Man,' but the studio had no trouble appointing someone to bring 'Doctor Strange' to the big screen. 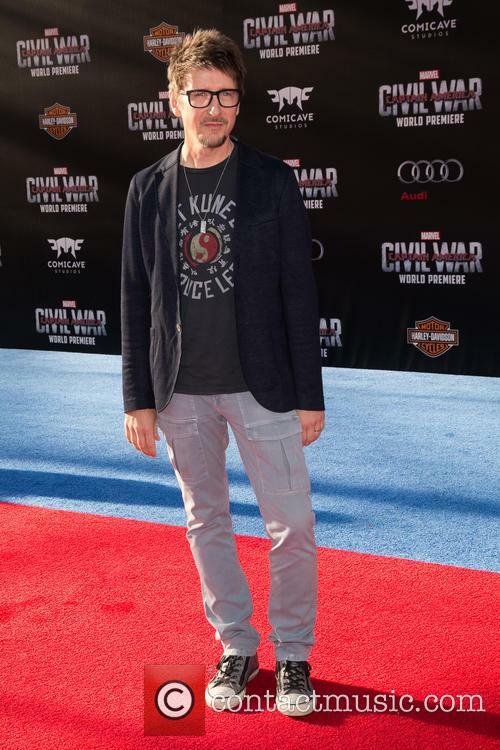 American filmmaker Scott Derrickson will be taking the helm of the upcoming project, which is the newest adaptation of a Marvel comic book series. 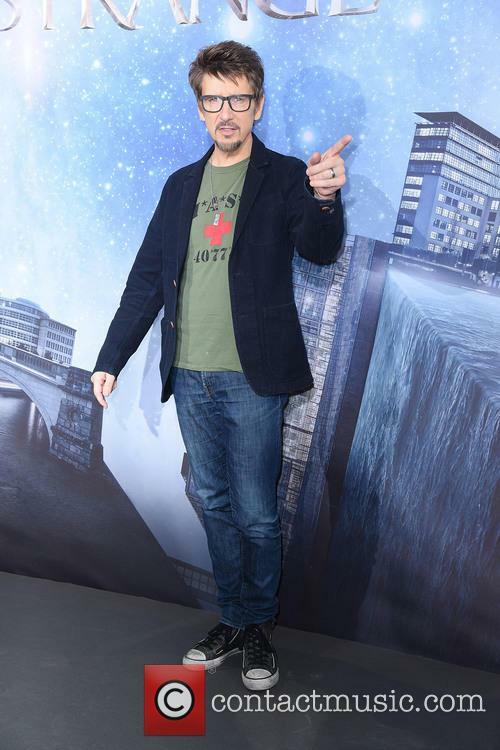 The 37 year-old director announced the exciting news via Twitter on Tuesday (June 3rd), posting "My next movie will be STRANGE," along with a photo of himself holding an issue of the comic book. There's a nasty edge to this horror film that makes it much creepier than most, which gives Hawke the chance to give an unnervingly haunted performance. As the script reveals its hideous secrets, the filmmakers really make our skin crawl. Although it's not easy to figure out what the point is, since the whole film seems to be merely an exercise in scaring the audience. It's all based in true crime, as author Ellison (Hawke) drags his wife Tracy (Rylance) and kids to a new town so he can investigate another unsolved murder. What he hasn't told Tracy is that they're living in the crime scene, an unusually dark house that has a box of home movies in the attic that reveal a much more gruesome horror than Ellison was expecting. The killings at hand turn out to be part of a string of hideous murders that seem to have a supernatural twist. Indeed, this film takes a very bleak trip into the darkest recesses of the imagination: the deaths on these home movies are so hideous that we can barely watch them. But then, this also means that the film is more unnerving than nine out of 10 horror movies. And Hawke is a solid central character we can identify with, as he's unable to stop digging into the story, looking further into these murders and watching every last home movie even though he knows he should really stop. He gives Ellison an earthy honesty that carries us along with him, even when some standard movie characters pop up, including an angry sheriff (Thompson), his dopey deputy (Ransone) and an expert professor (D'Onofrio).